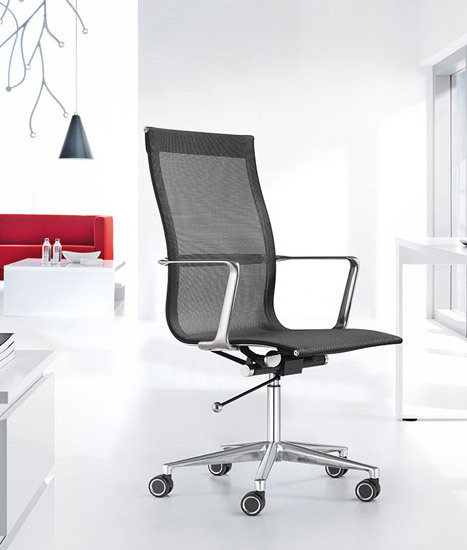 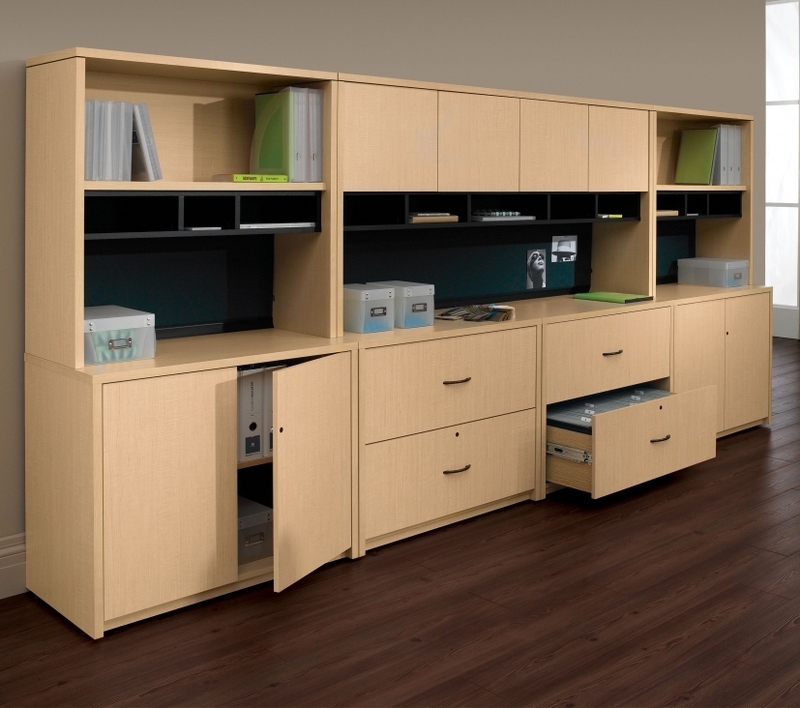 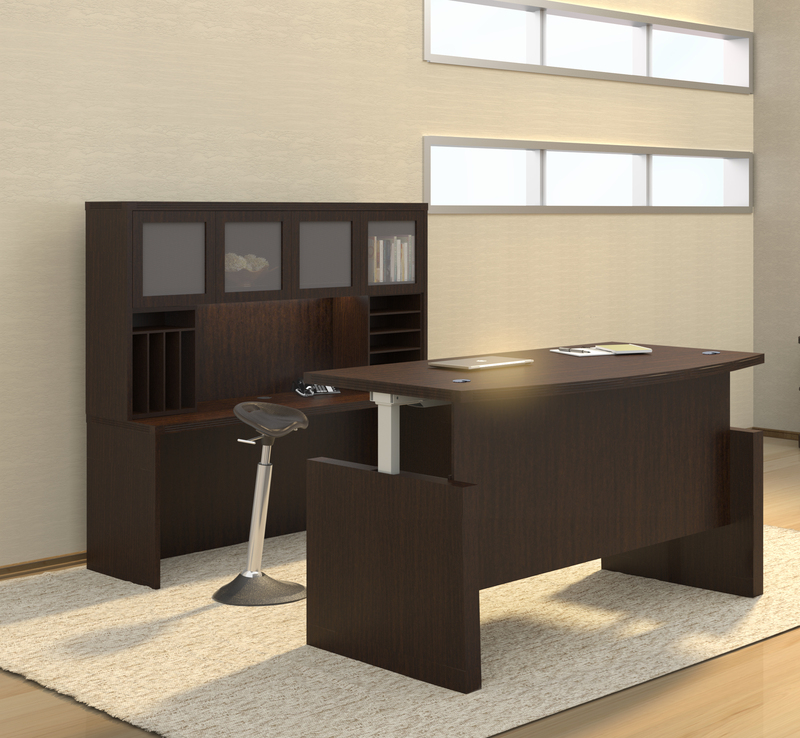 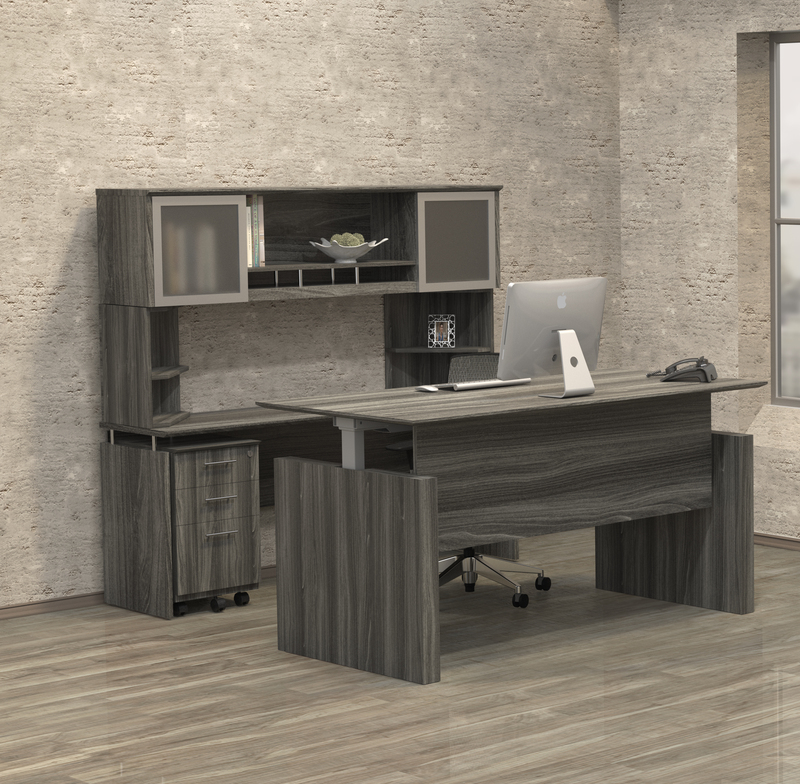 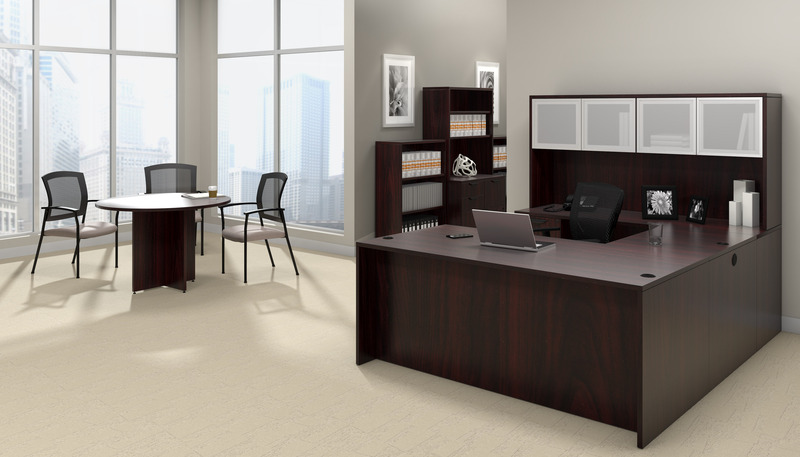 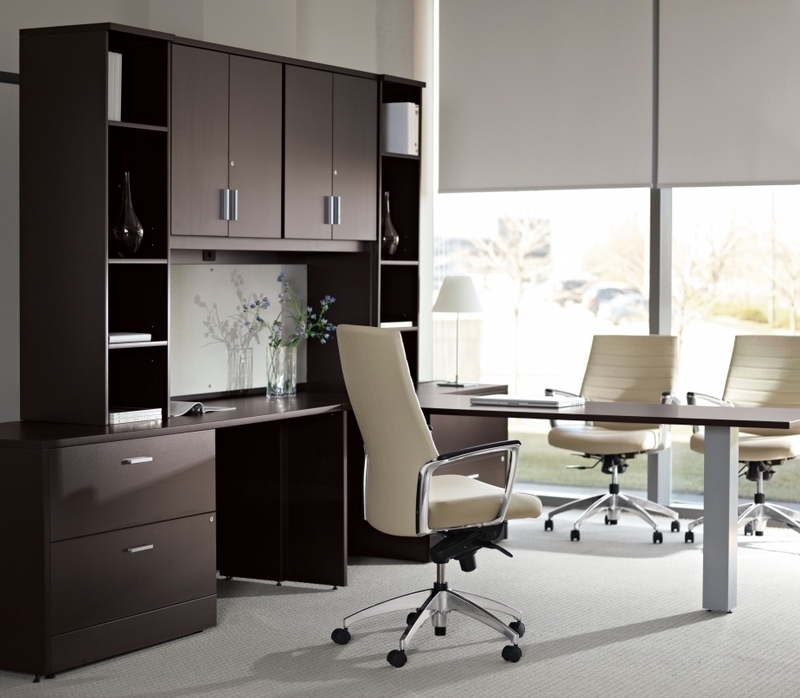 This modular office furniture set from the Global Princeton collection offers exceptional appeal and plenty of storage. 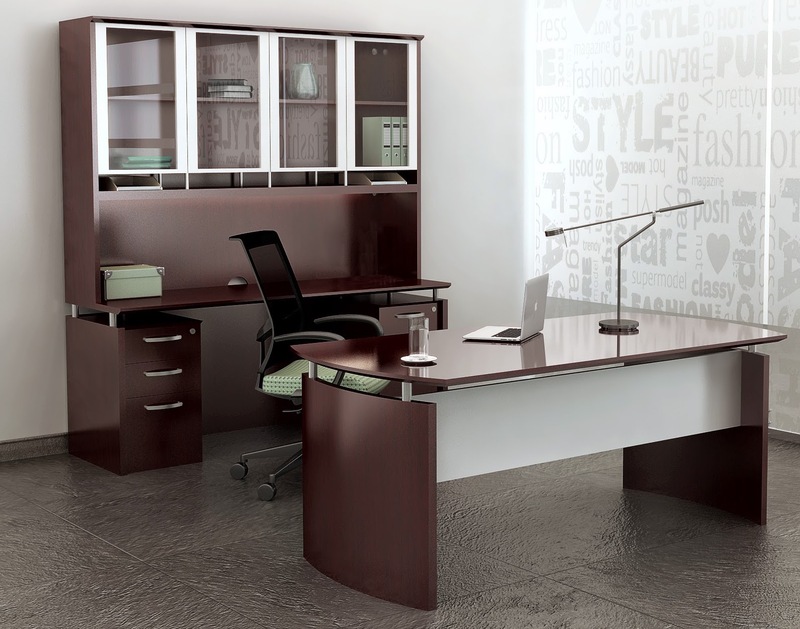 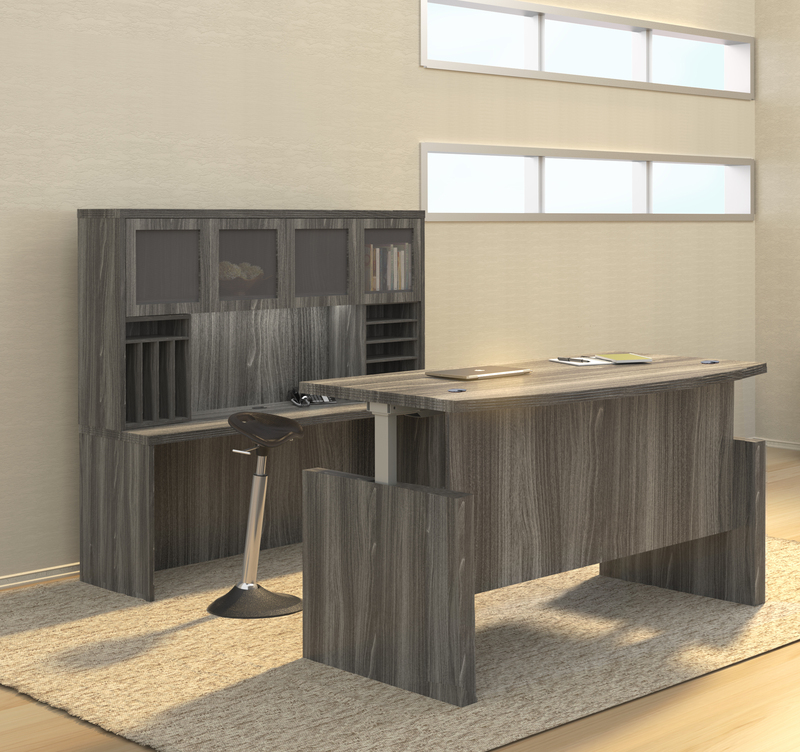 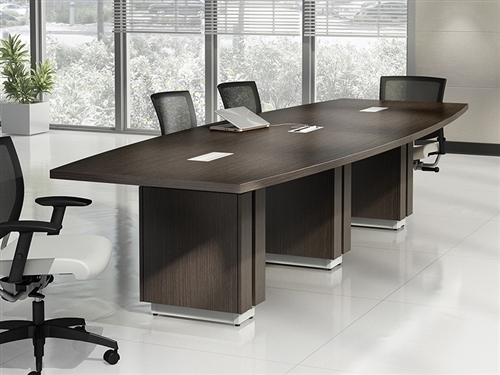 Princeton desk configurations are available in a variety of designer finish options to compliment your interior. 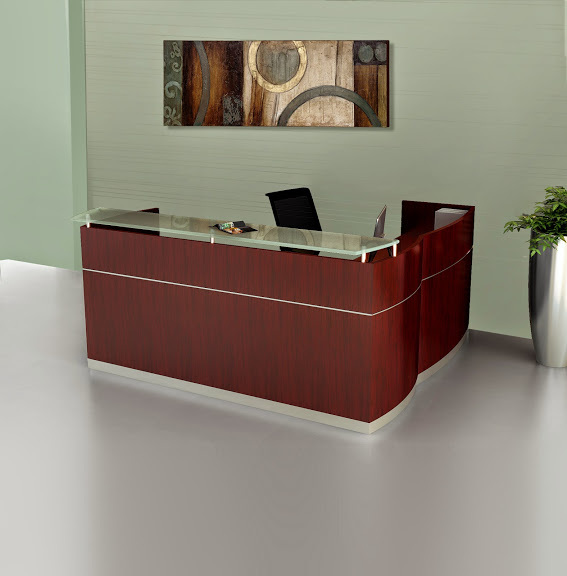 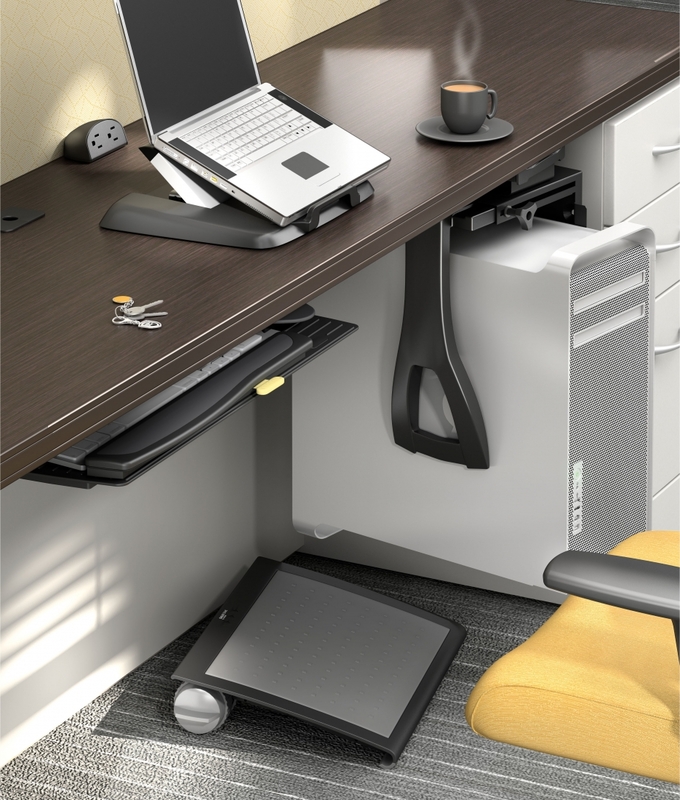 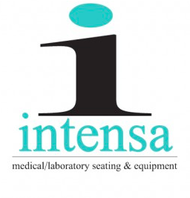 Custom desk layouts and matching components are available from this extensive line of professional grade furnishings.